VegasTechFund-backed Local Motors has been named a finalist in three categories for the 2015 SXSW Interactive Innovation Awards. Local Motors is the world’s leading open-source hardware innovation company. From bytes-to-bits, the Local Motors platform empowers anyone to design, build, and sell the world’s coolest machines. The platform combines global co-creation and local micro-manufacturing to bring hardware innovations to market at unprecedented speed. 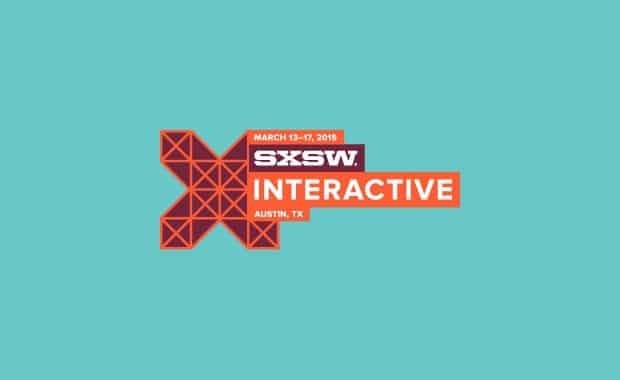 Previously called the Interactive Awards, the re-branded SXSW Interactive Innovation Awards showcases the evolving and broadening scope of the digital industry by more fully embracing its ever-widening variety of platforms, software, apps, and devices. SXSW created the awards to honor the best and latest advancements in 2014 and the people who made them happen. Winners will be announced on March 17, 2015 in Austin at the awards ceremony during SXSW. The event will be hosted by comedian and actor James Adomian and will take place at the Hilton Austin Downtown, 6th floor. The Local Motors team beat out hundreds of entries to become finalists and are the only entry to be recognized in 3 of the 14 categories. Read more Local Motors SXSW 2015 news here!